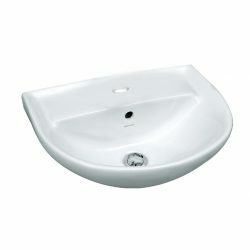 Wall Hung Basins by Marbletrend combine quality construction with fashionable design. 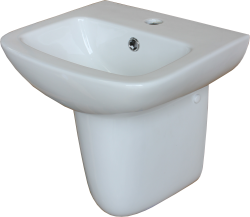 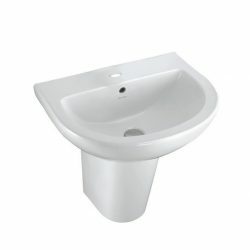 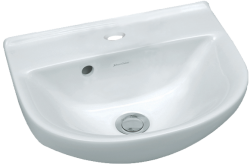 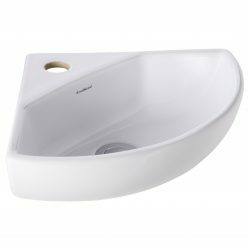 Our unique range of modern wall hung basins are attractive, functional and suitable for all kinds of bathroom builds and renovations. 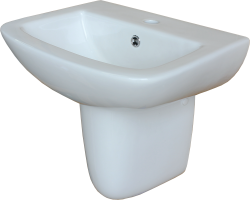 Engineered from vitreous china, they are scratch resistant, stain resistant and highly durable making them easy to clean and a long-lasting investment for your bathroom project.